Studies show that 1 in 4 Americans has a chronic medical condition, and of that, 30% of all prescriptions never get filled due to pharmacy wait times. We recently encountered an elderly patient who lacked mobility to perform her own prescription pick up’s. Failure to properly take her medications as instructed could lead to further complications in her treatment. She normally depends on her daughter to perform her prescription pickup and deliveries, but due to the increase in traffic, extended workload, and other life necessities, her daughter has been unable to commit to her mom’s bi-weekly pharmacy needs. 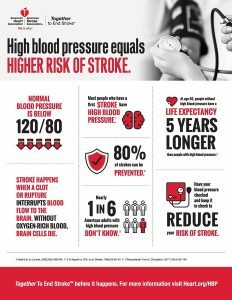 We are gearing up for stroke awareness month which starts in May. 4QL Solutions offers action plans that are suitable for both medical offices and local patients. 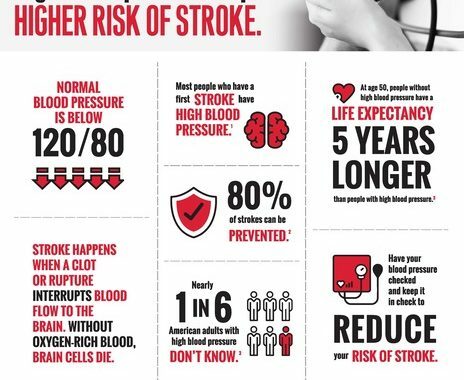 Statistics show that 80% of strokes are caused by lifestyles and can be prevented. Of course there are many medical components that lead to stroke, but reducing stress is also important in lowering the risk of stroke and heart disease. Our pharmacy delivery services ensures that your elderly loved one gets the medication they need to improve their treatment, and you get the additional time in your day to rest. Whether it is a hospital, medical office, or individual need, we are here to help. We partner with health professionals and pharmacies who are results driven and aim to foster caring relationships with their patients which lead to better health outcomes. Give us a call, we are ready to work with you! Today’s logistical content will follow suit of our stroke awareness post. Our busy lifestyles can sometimes make it hard to recognize when someone else is experiencing pain. The American Stroke Association has made it easy for us to identify when to call for help. Life is similar to logistics, the last mile tends to be the most crucial. Great info to have on hand, and we hope that you agree! Click on the link below and enjoy! Posted in Uncategorized and tagged 4QL Solutions, courier delivery, courier in atlanta, customer service, ebonique barber, health awareness, last mile, logistics, May, medical courier, pharmacy delivery, stroke awareness month. ← How Much Is Your Time Really Worth?